The TRUTH B2031A is the substantially improved successor to our best-selling B2031. 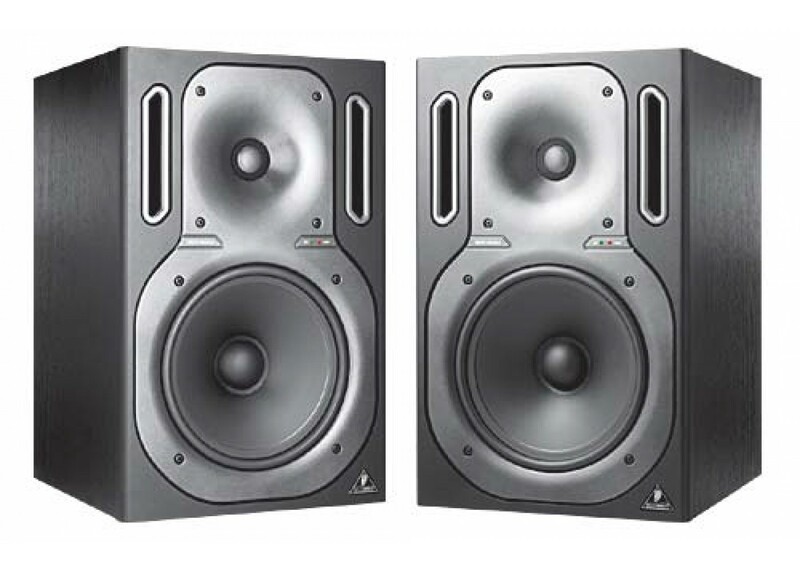 It is a high-resolution, active 2-way reference studio monitor with XLR and ¼" TRS servo balanced inputs that delivers very neutral sound and has an extremely flat frequency response (50 Hz - 21 kHz). It includes built-in 150- and 75-Watt power amps with enormous power reserve plus separately controlled limiters for low and high frequency overload protection. Tight, deep bass is provided by a long-throw 8 ¾" woofer with a special polypropylene diaphragm, while a ferrofluid-cooled HF driver guarantees clear and detailed highs. The unique BEHRINGER wave guide and the extremely low-distortion active crossover network with 4th order Linkwitz-Riley filters produce an absolutely linear phase response with excellent sound dispersion and stereo imaging together with an extremely large “sweet spot”. 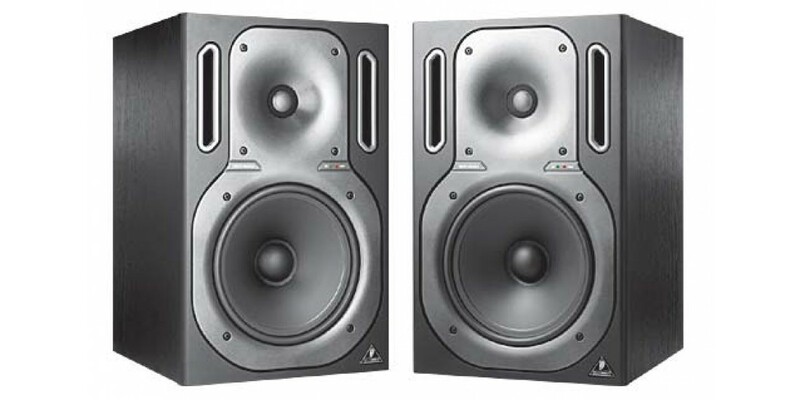 The B2031A is adjustable to a wide range of acoustic conditions or subwoofer combinations and magnetic shielding allows placement near computer/video monitors. All TRUTH monitors are delivered as “matched pairs” with individual response curves.